Ulster County is a county located in the state of New York. 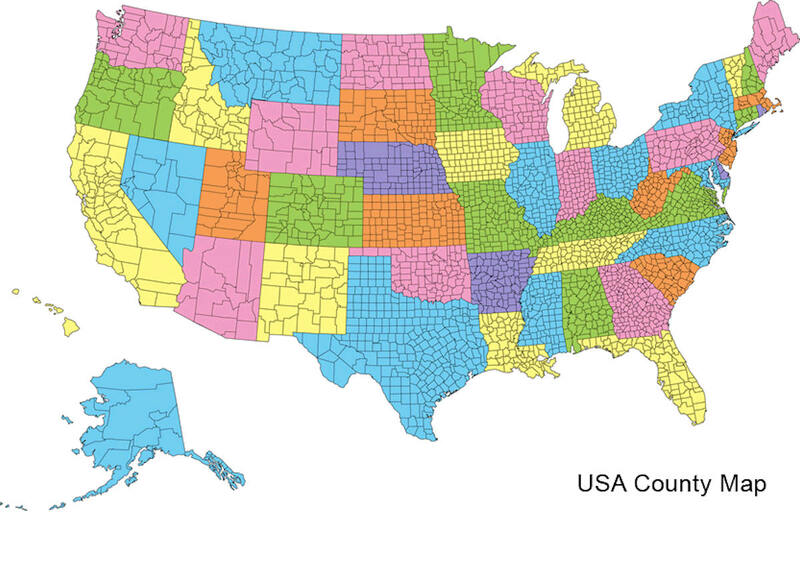 Based on the 2010 census, the population was 182,493. 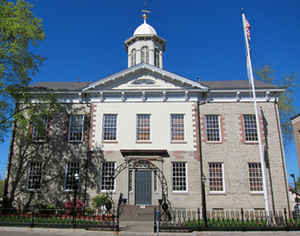 The county seat is Kingston. The county is named for the Irish province of Ulster. Ulster County is one of the original counties of the State of New York, having been formed by order to the Duke of York on November 1, 1683. The county was named for the younger brother of King Charles, who held the Irish title of the Duke of Ulster. Kingston, the present county seat, was founded by Dutch settlers in 1653 led by Captain Thomas Chambers (awk, maybe reword to: was founded in 1653 by Dutch settlers led by Captain Thomas Chambers). It was called Wiltwyck at that time. Another settlement in Ulster worthy of mention was New Paltz, founded by French Huguenots in 1678. 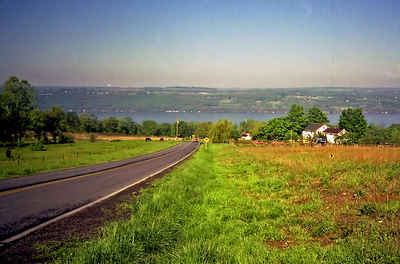 Ulster County is in the southeast part of New York State, south of Albany, immediately west of the Hudson River. Much of the county is within the Catskill Mountains and the Shawangunk Ridge. Ulster County also has Sam's Point Preserve, which includes rare dwarf pine trees and VerKeerderkill falls. The highest point is Slide Mountain, at approximately 4,180 feet (1,274 m) above sea level. The lowest point is sea level along the Hudson River. As reported by the Census Bureau, the county has a total area of 1,161 square miles (3,006 km2), of which, 1,126 square miles (2,918 km2) of it is land and 34 square miles (89 km2) of it is water. The total area is 2.95% water.